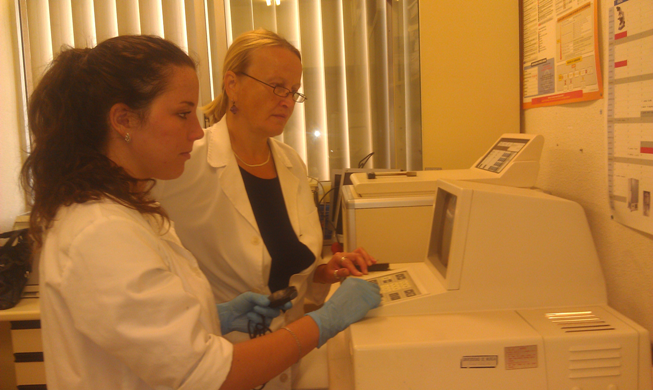 Scientific cooperation between Tomsk and Murcia Universities has been started in 2011. 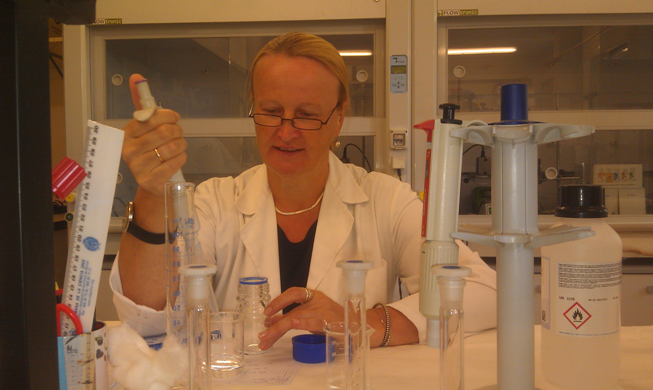 On October 2015, Prof. Olga Тсhaikovskaya, dean of the Physics Faculty, Dr. Natalia Bryantceva, teacher of the Physics Faculty and Vlada Kraukhina, student of TSU, and scientists of Chemical Engineering Department of Murcia University study phototransformation of complex textile and pharmacy molecules. All this time Tomsk researchers have been collaborated with the research group of Professor titular José Luis Gómez Carrasco in some aspects related to the photodegradation of substituted coumarins, using oxidation processes based on the AOPs/UV treatment. Effluents contain high levels of environmental contaminants, strong color, suspended solids, surfactants and some heavy metals. In the order to establish the best operational conditions for the continuous photoreactor, discontinuous photodegradation studies will carry out for coumarins with excilamps in water. In order to establish the mechanism and kinetics of the photoprocesses, the advanced oxidation processes are providing. The study was carried out both in the absence and in the presence hydrogen peroxide dose. Initial dye concentration effects were examined. Additionally, during the stay Tomsk researchers have the opportunity to know the University of Murcia as the first step to future exchanging of student and to create joint educational master program between both research groups. Photo 2. O.Tchaikovskaya works in chemical lab.